Thank You for a Great Issues Convention! President Elder Doug King, Executive Director Dr. Charlae Davis and the whole ISAAC family want to thank everyone who worked hard on issues presentations and all who attended to vote and support this work of justice. You are awesome! 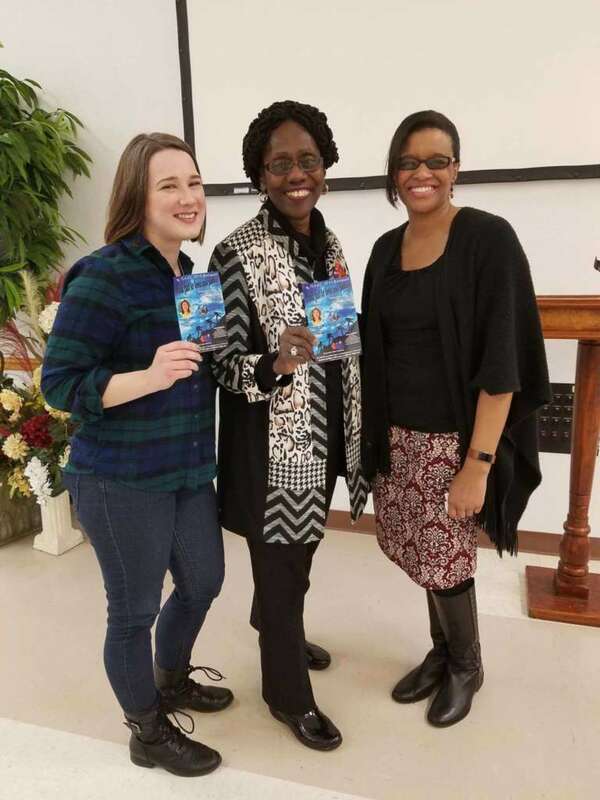 Racism – ”In our city it has been established by Cradle Kalamazoo that the ratio of black babies’ death is four times more than white babies,” said Al Dixon, member of St. Barnabas Episcopal Church. “Women of color who are well educated, well-off and professional, have a greater rate of their babies dying than white women who are poor and uneducated. 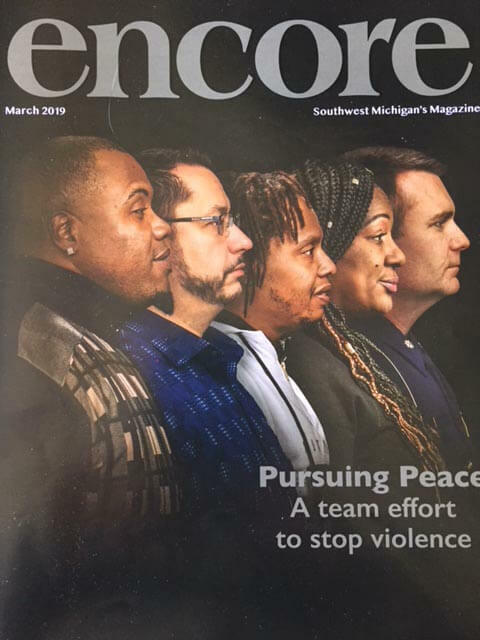 This shows the stress caused by racism.” Kerria Randolph from the Kalamazoo Public Library Board and Anti-Racism Team, and Jo Brown and J. Kyon from the PFC Natural Grocery & Deli Board and Anti-Racism Team, described the Library and PFC successes at improving equity and inclusion for all community members. A task force was created on each of the three issues chosen. Members will ask community leaders and residents for ideas on how to change the ways things work, and they will form partnerships with community agencies. 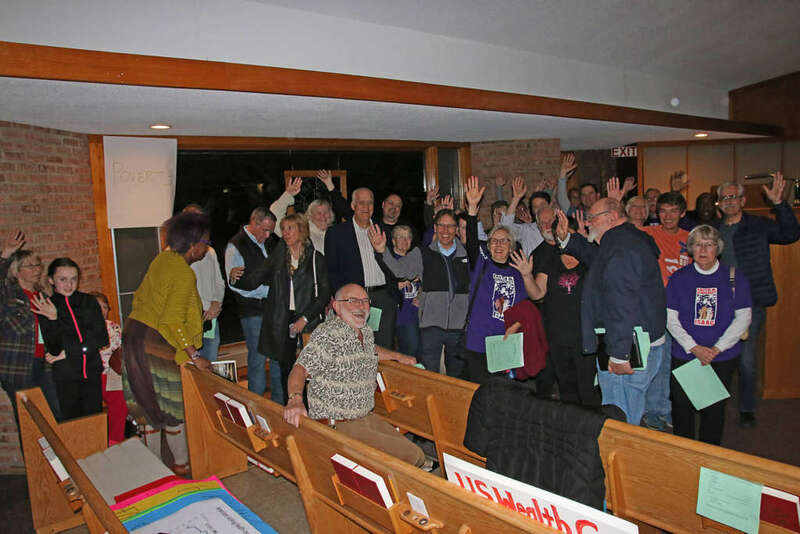 Then one year from now at the ISAAC Public Meeting, they will present the responses they have discerned and show elected leaders how strong the support is from the faith community, for policy changes that will help end poverty, racism, and the lack of affordable housing in Kalamazoo County. 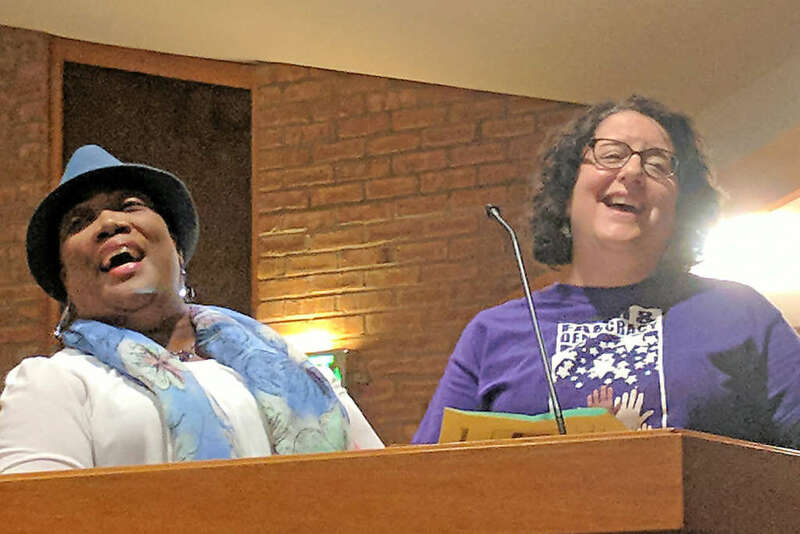 As you look through these wonderful photos by Amy Peterson and Rick Johnson, imagine Dorla Bonner’s and Wendy Flora’s gorgeous voices leading us in singing that stirring song by Bernice Johnson Reagon of Sweet Honey in the Rock. Kalamazoo Community Foundation highlights ISAAC How does ISAAC Work?